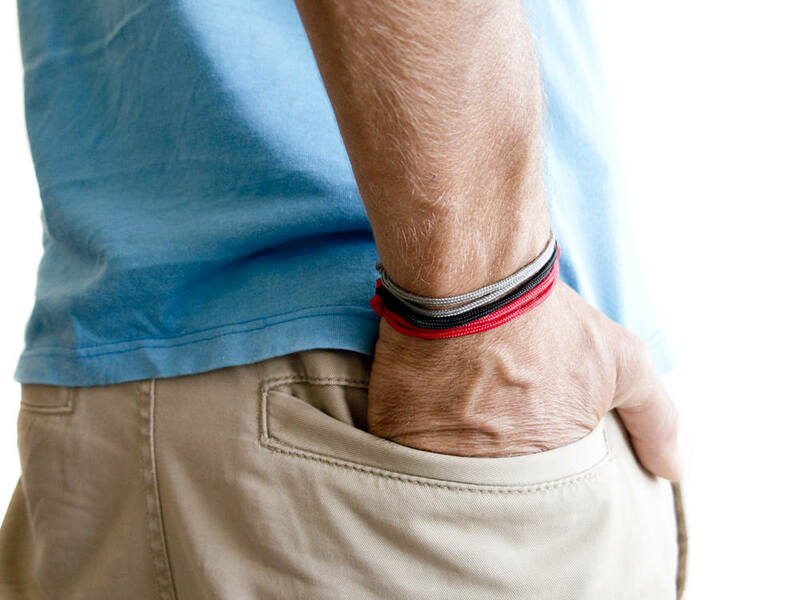 This travel bracelet is travel jewelry for him and for her. 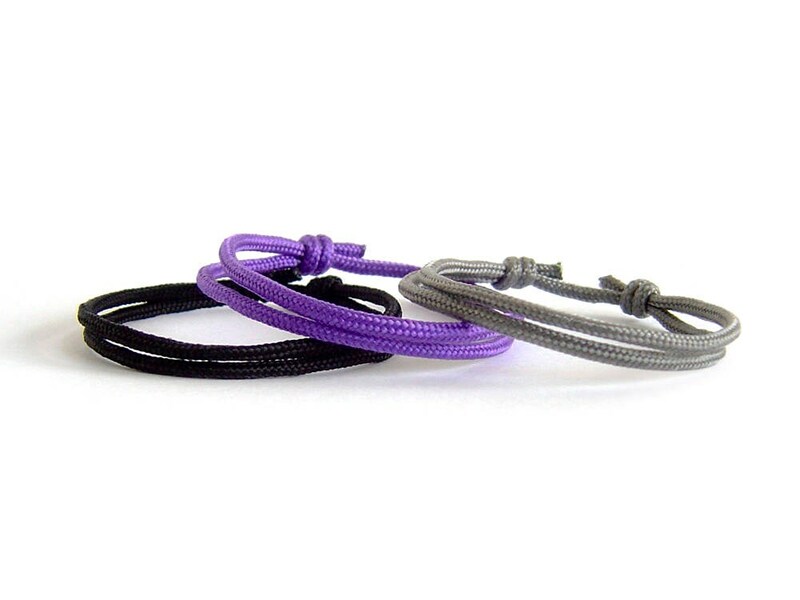 We handmade them as travel friendship bracelets, that are unisex - fits men's and ladies. 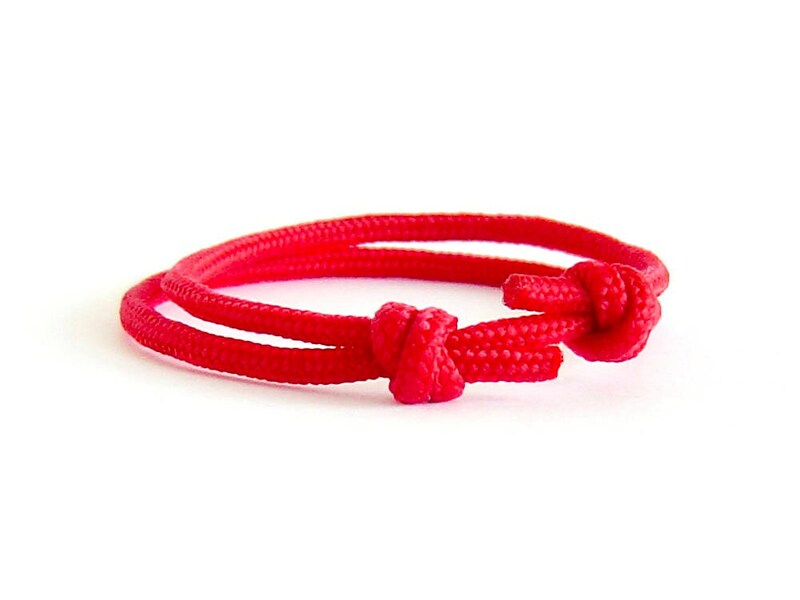 This bracelet is created of red rope and is knotted with 2 sliding knots. 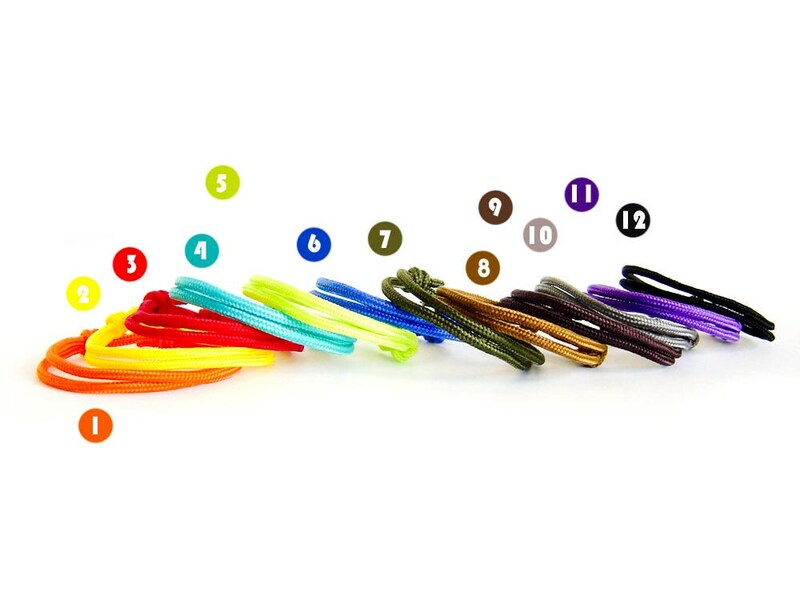 When you slide the knots you will have the best size for you. 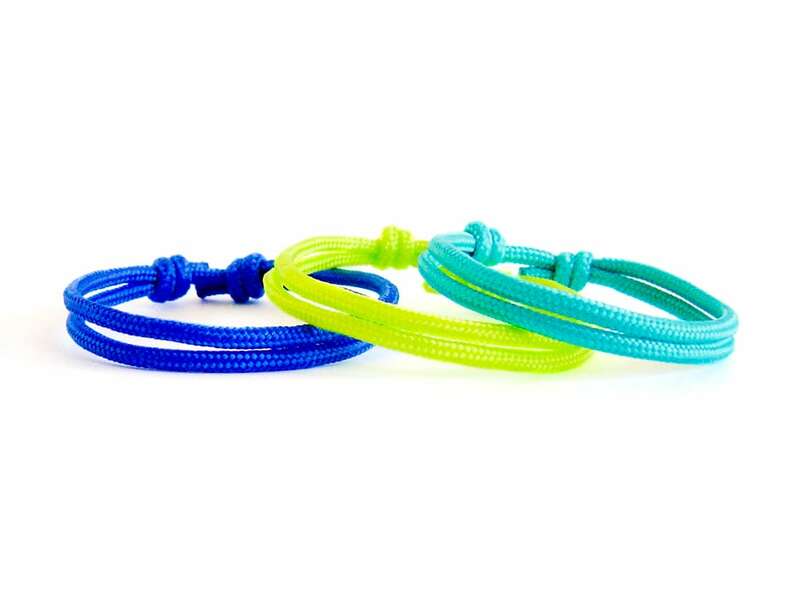 It is nice idea to use this travel bracelet as one of a gift set or a present to lovers, to best friends, of just to travel addicts. 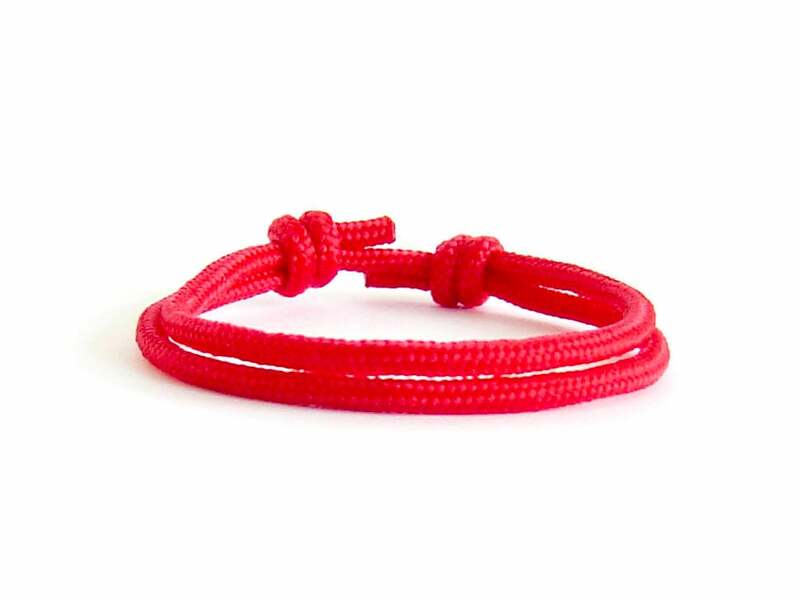 You can order this bracelet gift wrapped. 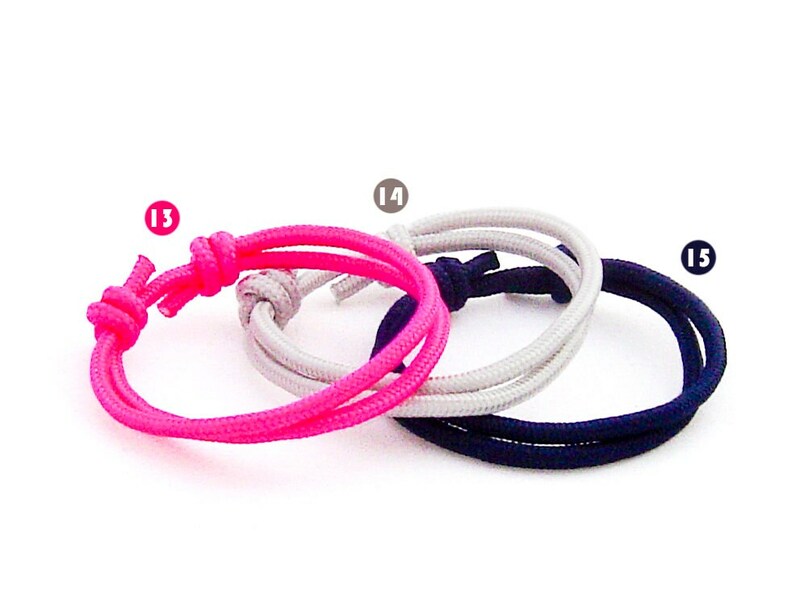 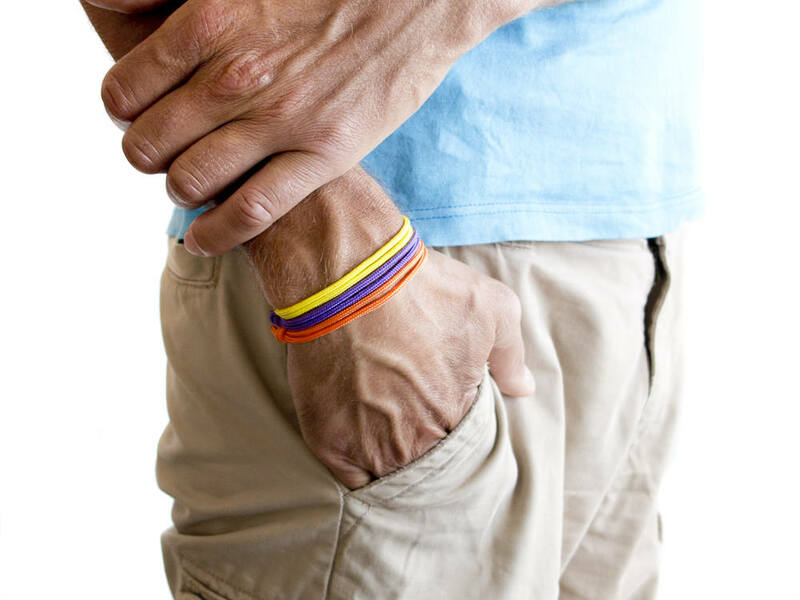 * The circumference of these travel friendship bracelets can be adjusted from 13.5 cm (5 5/16") to 27.5 cm (10 13/16").